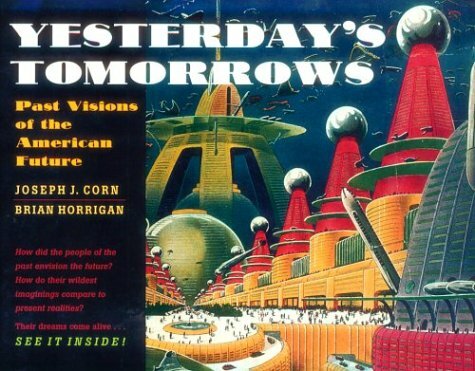 The 1979 book Future Cities: Homes and Living into the 21st Century goes into some detail about how the "risto" may be used in a variety of applications. 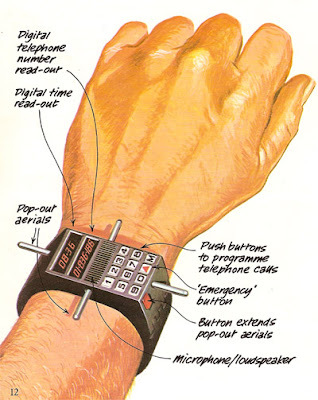 Aside from instantly voting via your watch the device apparently has crime-fighting capabilities. Crime in cities could get a knock from the risto. 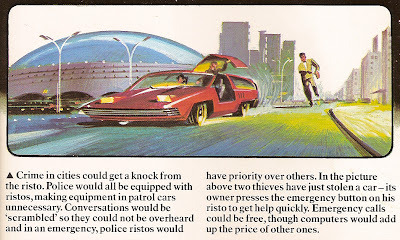 Police would all be equipped with ristos, making equipment in patrol cars unnecessary. Conversations would be "scrambled" so they could not be overheard and in an emergency, police ristos would have priority over other. In the picture above two thieves have just stolen a car - its owner presses the emergency button on his risto to get help quickly. Emergency calls could be free, though computers would add up the price of other ones.